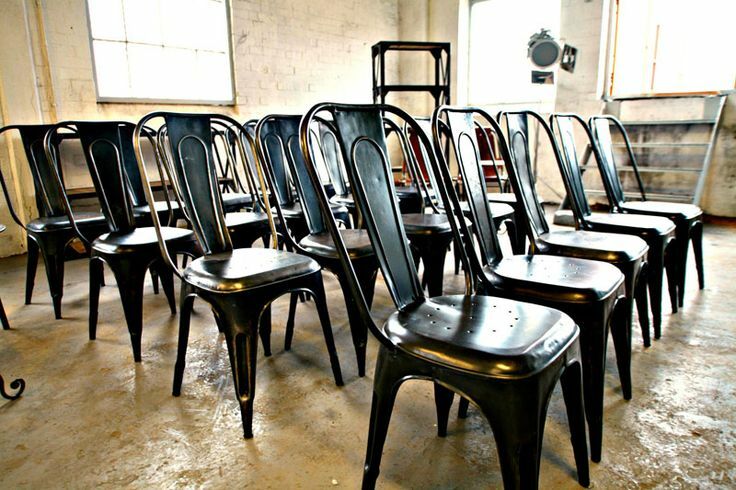 Always, always look at the chairs available at the venue and if you’re happy with them then, that is great! If not find out what your options are and think about hiring chairs in. 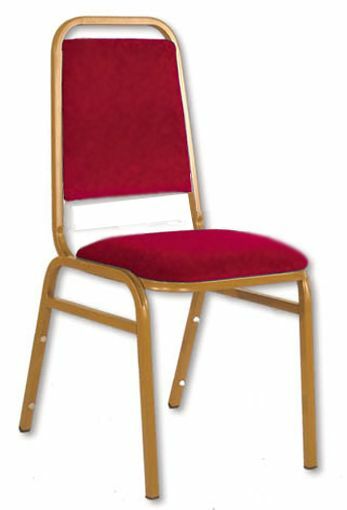 Always look at the following when viewing venue chairs…. The quality – Are they healthy, or do they have a lot of stains, marks and sometimes faded? 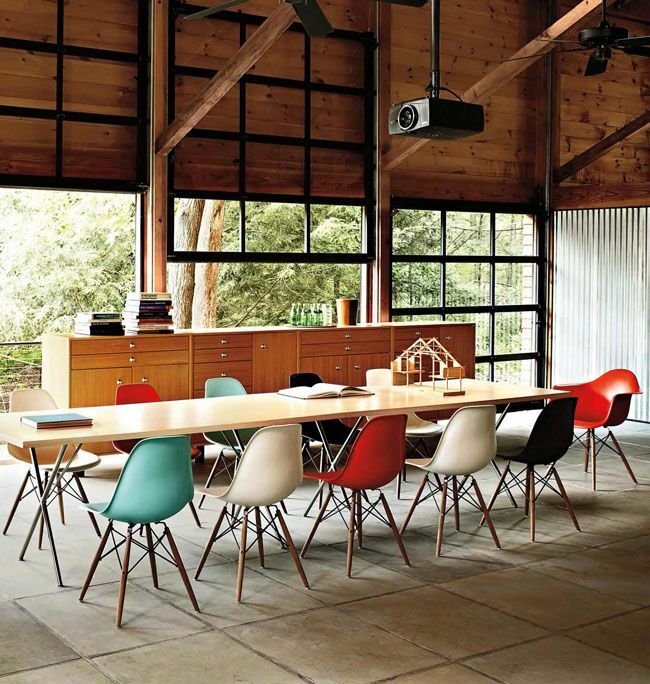 The colour – Will it clash with your colour theme, or will you use this colour as your theme? 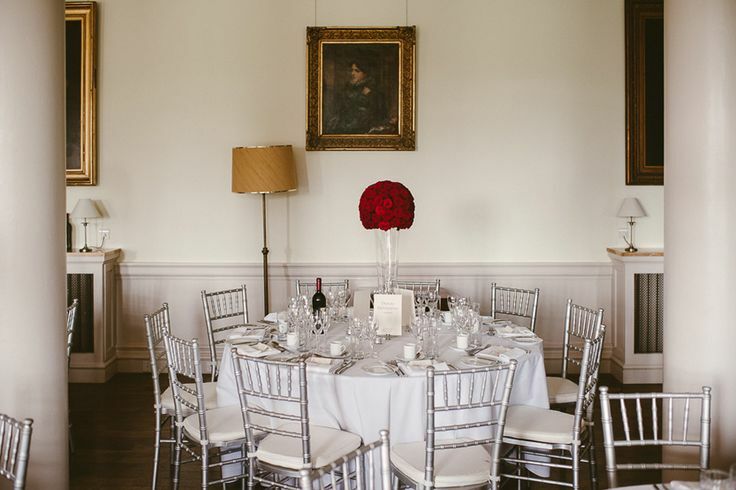 The style – Make sure it goes with your theme? 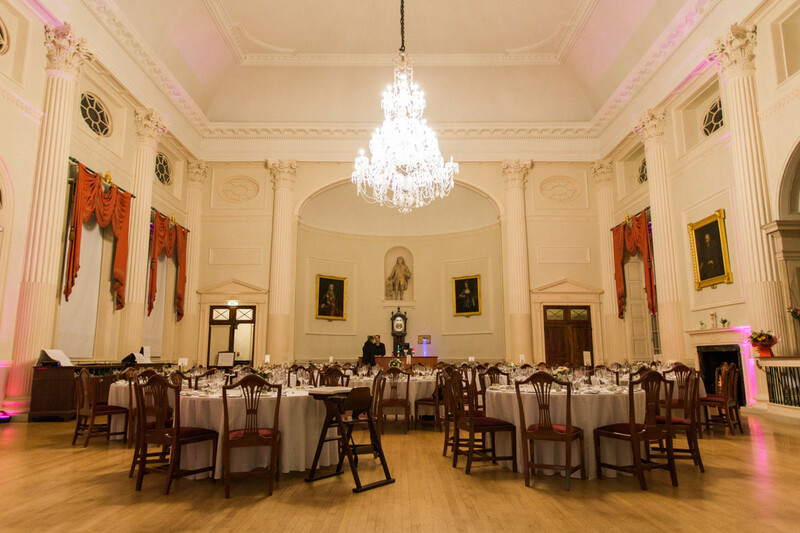 Most venues do come with chairs and are normally banqueting chairs (see pictures below), but these are mostly very corporate looking with red or blue seat pads, still better than chair covers, but still not the right look you’re looking for, unless you want corporate and blue?! However the more expensive the venue the better quality the chair! 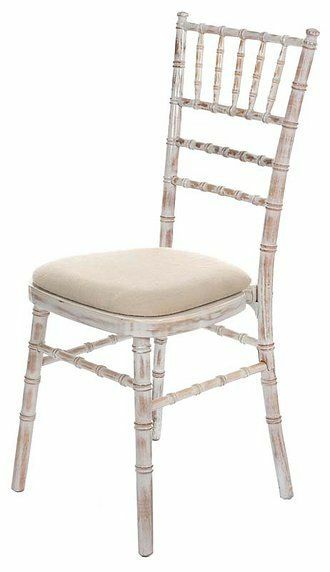 Normally independent venues have a larger selection which can fit most themes, like the lime washed chiavari chair which has been very popular over the last couple of years. 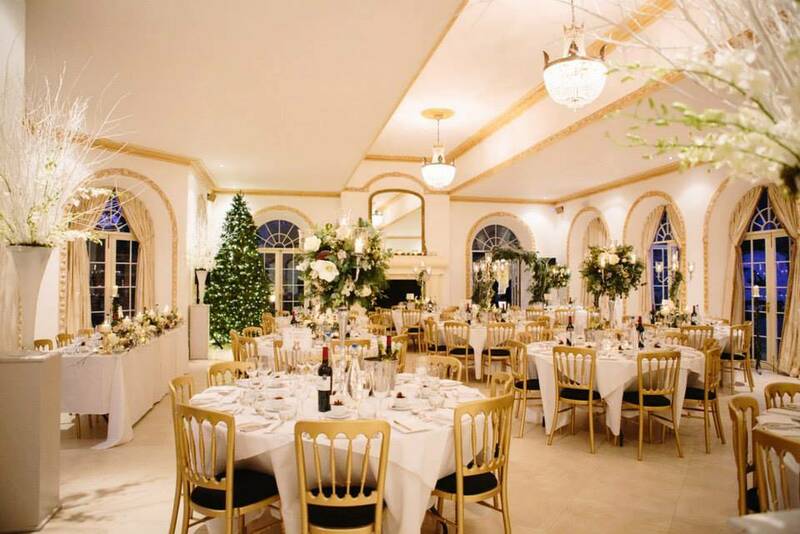 Good venues purchase these to fit in with your style. 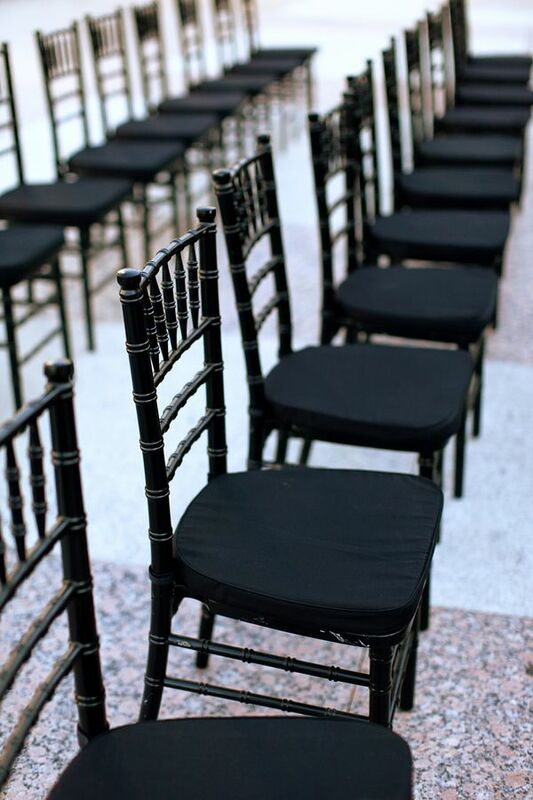 Here are a few examples of chairs that can be hired to go with the theme and look of your venue, wherever that may be. *Please note that some of the names of the chairs below have been made up by myself! Something a little different, which I want to see more of….. It would be great to see these available more at weddings with all the different choices of colours! I’m going to make this happen! 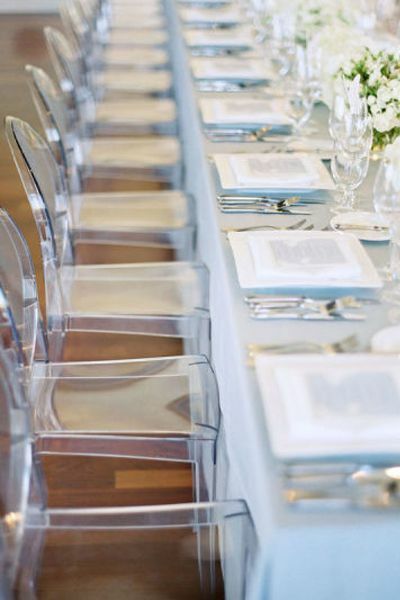 *when choosing and deciding on your wedding chair make sure to have a chair that goes with your theme! 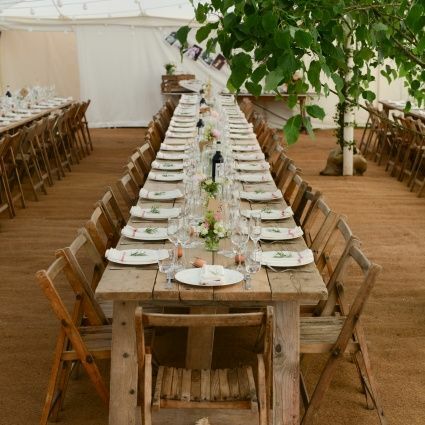 If you have a rustic wedding theme, you won’t pick the ghost chair, you would pick the wooden folding chair, and vice versa you wouldn’t pick a wooden folding chair for a high end luxury wedding! 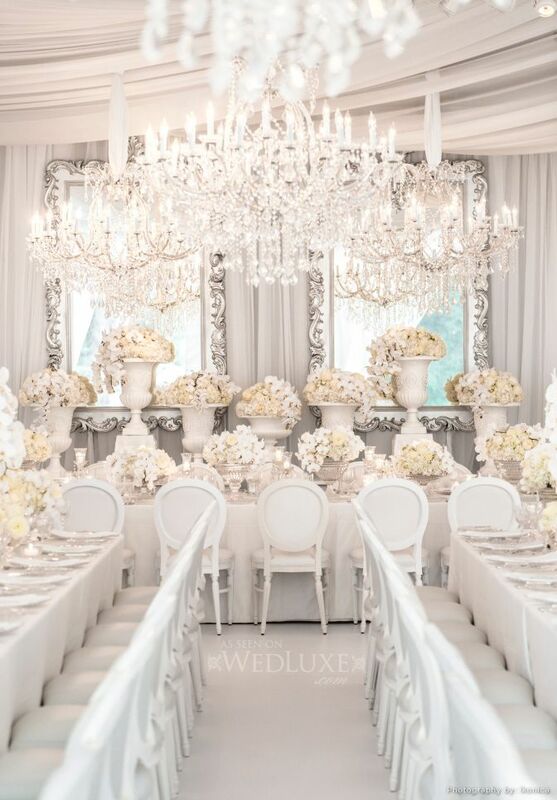 Of course you can contrast on your wedding design, which is a completely different subject. 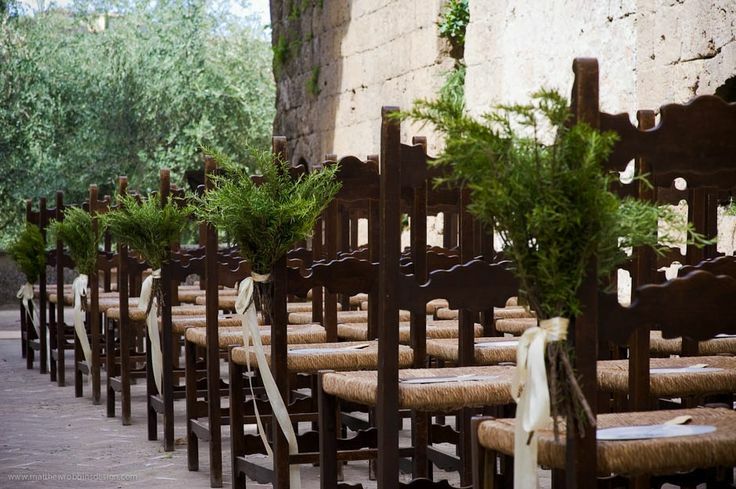 **make sure before hiring chairs, that you’ve looked at the flooring and wall of the venue, so that the chairs can fit nicely with the theme! 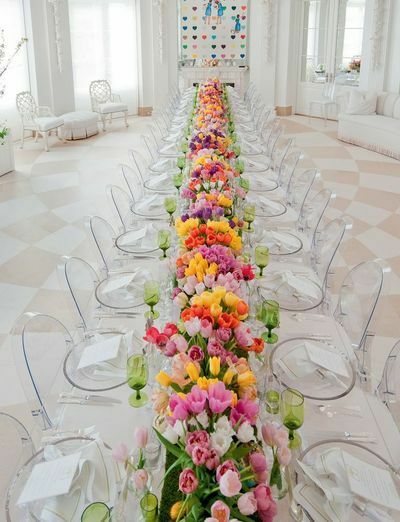 Alternatively make sure it doesn’t clash to much with your table design. Sometimes the more simple it is, has the more effective outcome. 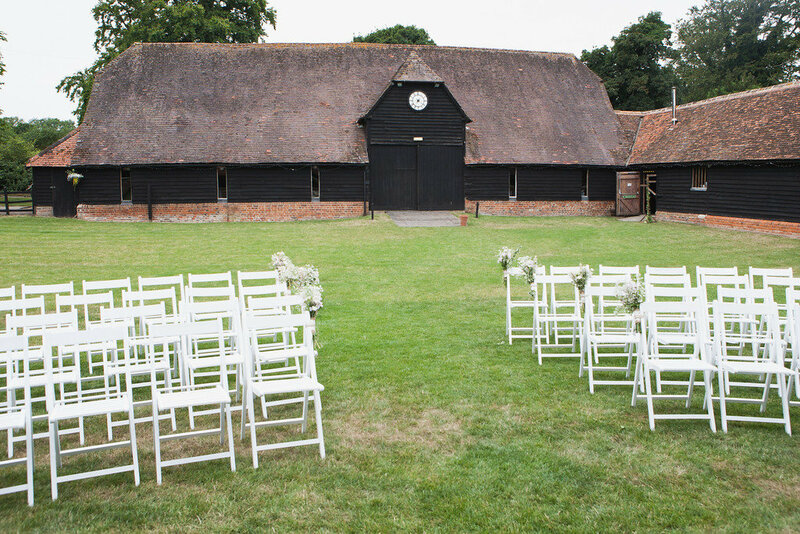 As you can see from the above there is quite a lot of chairs you can hire! 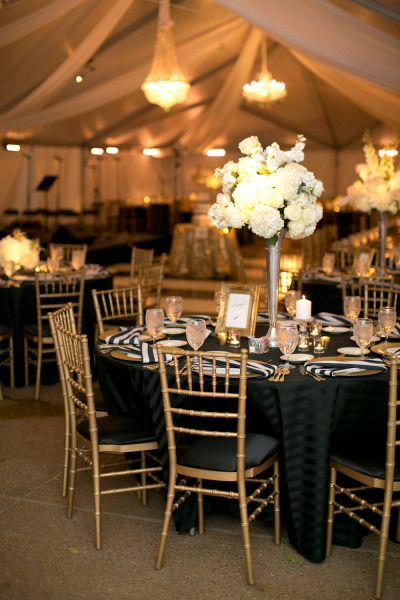 Of course there are hundreds more, though these are the easy ones you can hire from an event/furniture company. 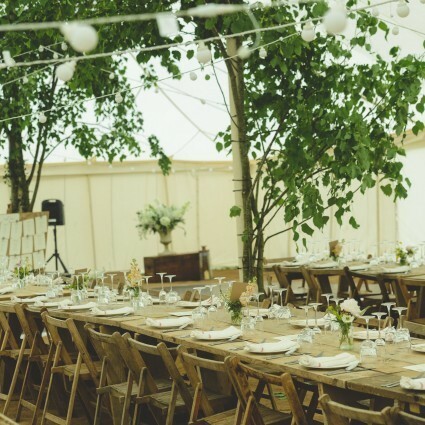 Hiring chairs can really make a difference on your wedding and make it stand out from others, if you budget at the beginning always have a MISC section for chairs and other decorative items! Some men don’t see the point in hiring chairs when the venue has them already, but we all know the difference it can make! It’s so important to have choices and as you only get married once (maybe more :-)) you want to have the best! Thank you so much for popping along and I hope you have a wonderful day.